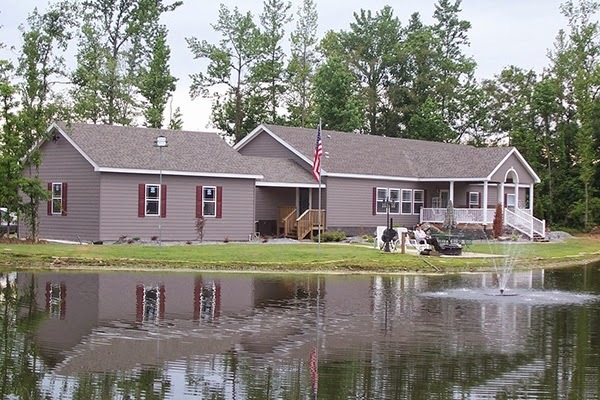 American Homes specializes in prefabricated constructions and in Custom Built Modular Homes, that can be customized to fit all customer's needs and are built to withstand up to 160 MPH winds. 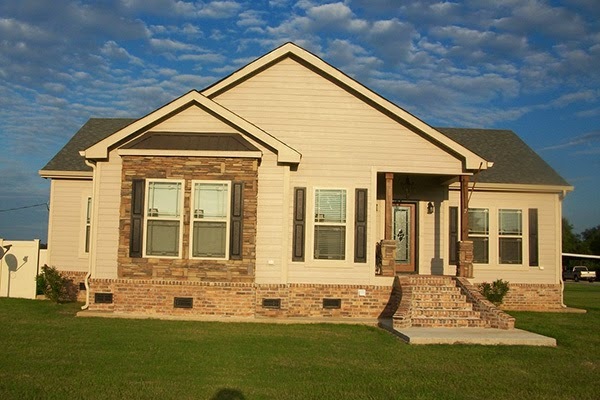 The company is located just outside Lafayette, LA in Carencro and services Louisiana, Mississippi and Texas. 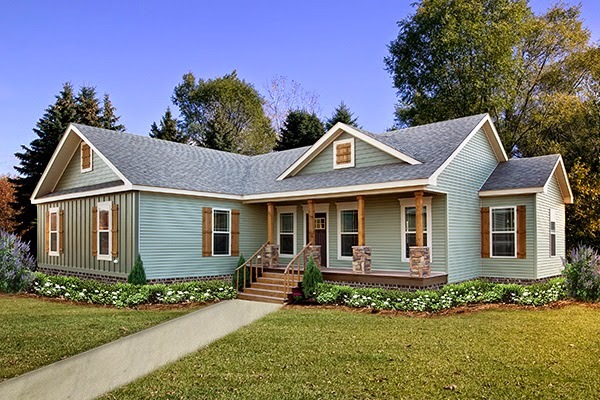 American Homes is family operated and locally owned with over 30 years of experience in factory pre-built homes. American Homes is an exclusive Deer Valley Home Builder with expertise and knowledge in construction and design. 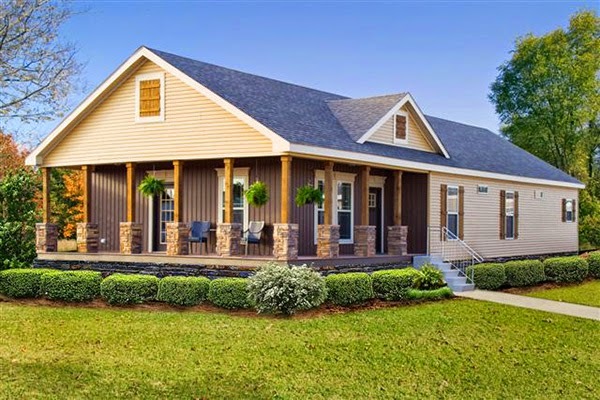 The modular homes offer trending color and designs options with various valued supply partners such as Frigidaire Appliances, Sherwin Williams Paint, LP Techshield, Mannington flooring and Green Guard House Wrap to name a few. 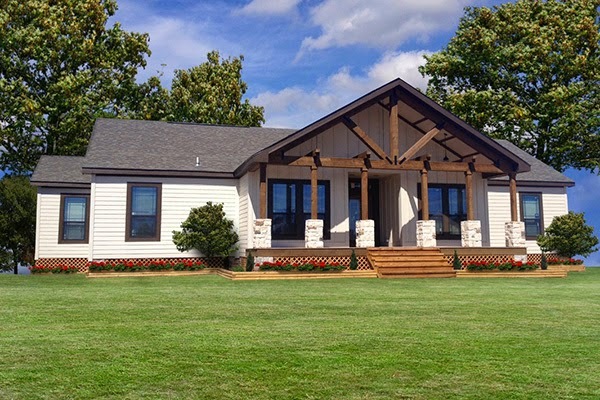 All of the prefab modular homes are built to the National Electrical Code, IRC Building Code, International Mechanical and Energy Codes and applicable State Codes. The standard insulation surpasses most traditional site built construction home standards. Numerous design advantages are considerably evident through controlled environment in-facility building versuses traditional site built construction method. 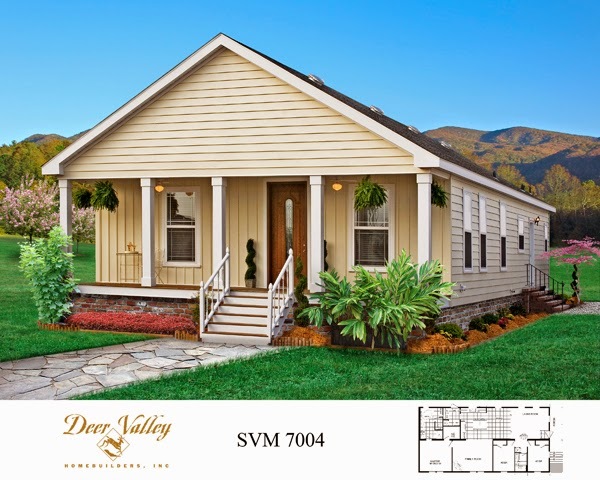 Deer Valley homes are professionally constructed without exposure to weather elements therefore prefab building components stay dry and bad weather delays are completely eliminated while the modular home is being constructed. The company provides Heavy Built Modular Homes that will appraise with site built homes or other Modulars. 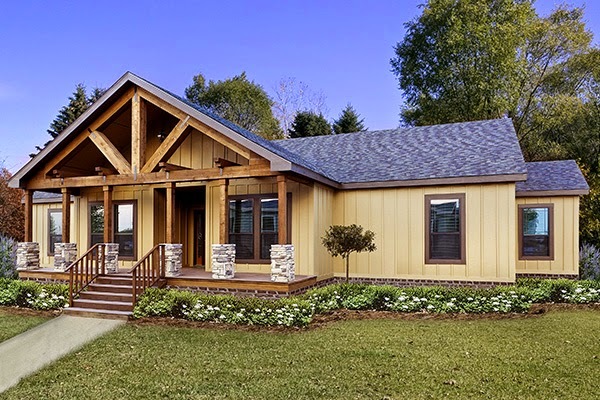 Local lenders treat these Heavy Built Modular homes just like you were building traditionally from the ground up, but American Homes makes it simple, more cost efficient and less time consuming.